The Health & Fitness Guy is Chris Miller, all round rockstar (and even a qualified in acupuncture and Traditional Chinese Medicine?) and got the team at Webb & Flow excited about his new venture! Chris is going all out into this adventure as a fitness coach, focusing on strength in mobility with his trademarked style of training called PrimalThenics™. It involves primal movements and use of body weight instead of traditional weights so you end us with a strong and lean body. Chris often jokes that it's a Jason Bourne workout. The website in the front is simple, but the bulk of the amazing-ness is hidden behind a membership functionality that holds Chris's wealth of information and a heap of video exercises. 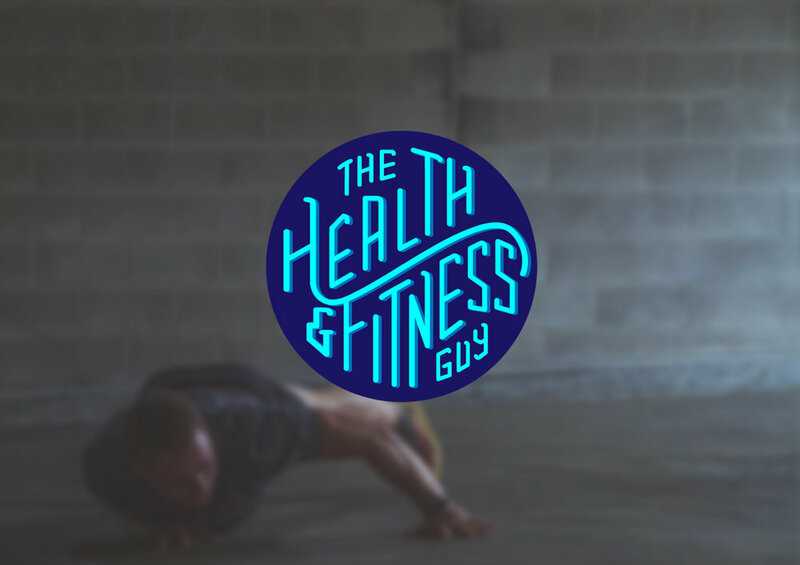 This project was just a small part of a bigger project for the Health & Fitness Guy - check them out!